The marker is located deep inside Peninsula State Park on the grounds of Eagle Bluff Lighthouse Museum, at 9462 Shore Road, Fish Creek, Wisconsin 54212. 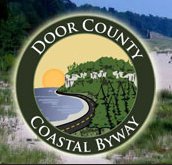 NOTE: The entrance to Peninsula State Park is on Shore Road, north of its intersection with Main Street / Wisconsin Highway 42, Fish Creek, Wisconsin 54212. See also, Wisconsin's Maritime Trails: Historic Shipwrecks: Bullhead Point Site, a related marker at a different Door County location. 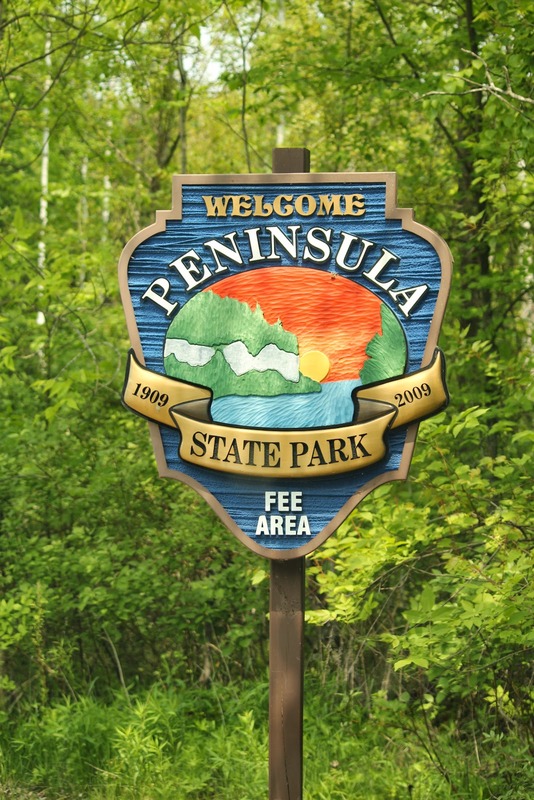 The entrance to Peninsula State Park is just north of Julie's Park Cafe & Motel. The anchor is located inside Peninsula State Park.